Getting reviews for your app – Reviews are critical and will help your acquisition as people would want to read about their product before they buy. Because it will be hard to buy or get reviews for a paid app, you need to make it free for some time for your friends to be able to help you pump up reviews. 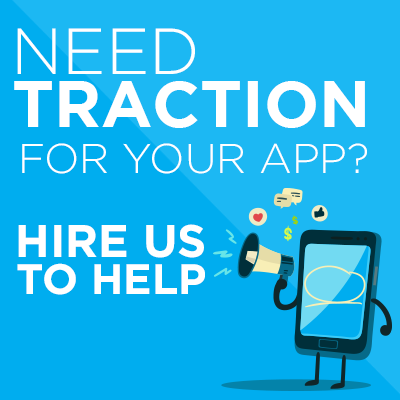 Run a paid-to-free campaign – This strategy basically entails making your paid app free and I would urge you to run this campaign for just one day.It is very essential that you get press for it for your efforts not to go to waste. To do this, you can pitch AppAdvice and BGR. I have observed that AppAdvice is a greater app download driver so again, make sure to reach out to the press as they cover this 7 days a week. Apple Search Ads –I had a friend who had a $5-app and ran search ads with the keywords that he was targeting and he 10x his revenue. Know how much exactly you would want to pay and what your keywords are going to target. Once you find one that works, you will literally be printing money.